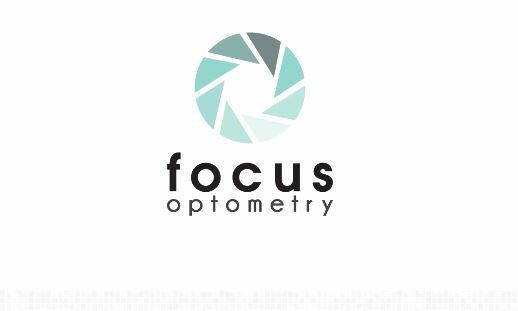 Focus Optometry is one of the top optometrist clinics in Foster City, CA. We carry a wide selection of high-end brands and provide top-level customer service. View our reviews on Yelp or use our form above to schedule an appointment.